The Minister for Agriculture’s brother, Patrick Coveney, has been appointed to the board of Glanbia PLC, as a non-executive director. The announcement was made by Glanbia this morning. 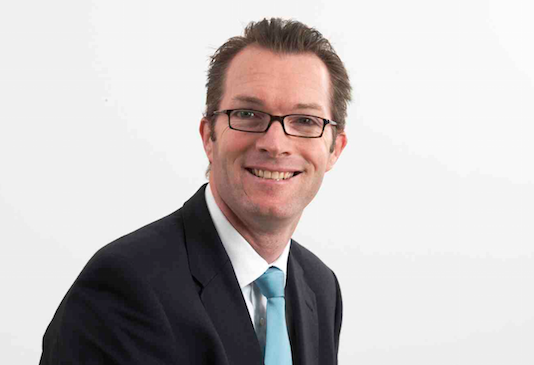 Patrick Coveney, is Chief Executive Officer of Greencore Group plc, a leading convenience food group with revenues of £1.2 billion and employing over 12,000 employees in the UK, Ireland and the US. Prior to his appointment as CEO in 2007, Patrick Coveney served as Chief Financial Officer of Greencore Group plc and was previously a global partner of McKinsey and Co, focused on consumer and food industries.